My daughter can’t get enough of pasta salad, she’d eat it for every meal of the day if we let her. But I confess that up until now I have been buying it from the store! 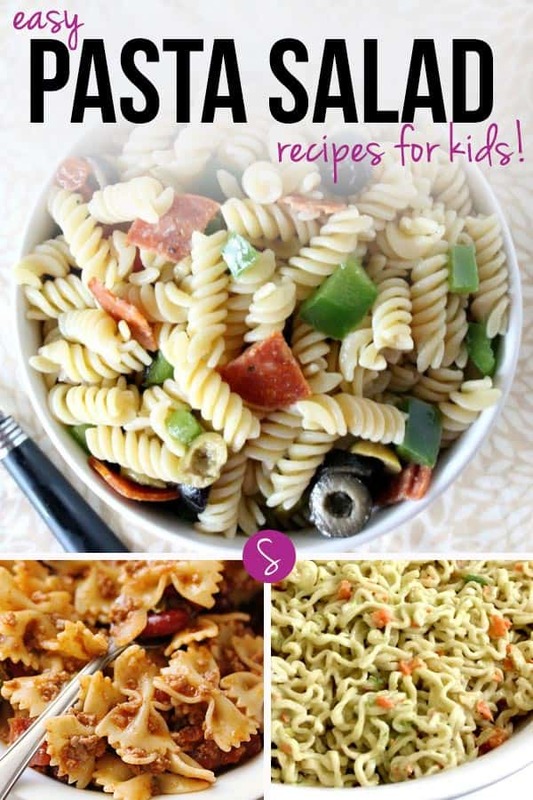 So today I thought I’d see if I could find any easy pasta salad recipes for kids and what do you know I ended up with a list of 35 so I thought I’d share with you too! Kids love pasta but need to eat gluten free? 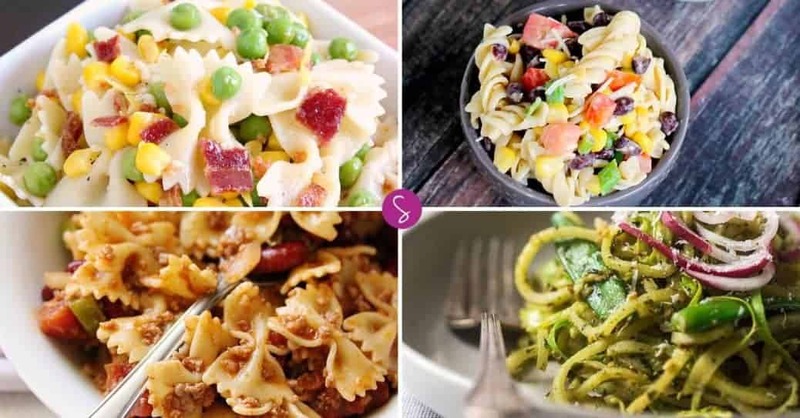 Check out these Easy Spirilizer Recipes for kids to find out how to turn veggies into noodles! 21. 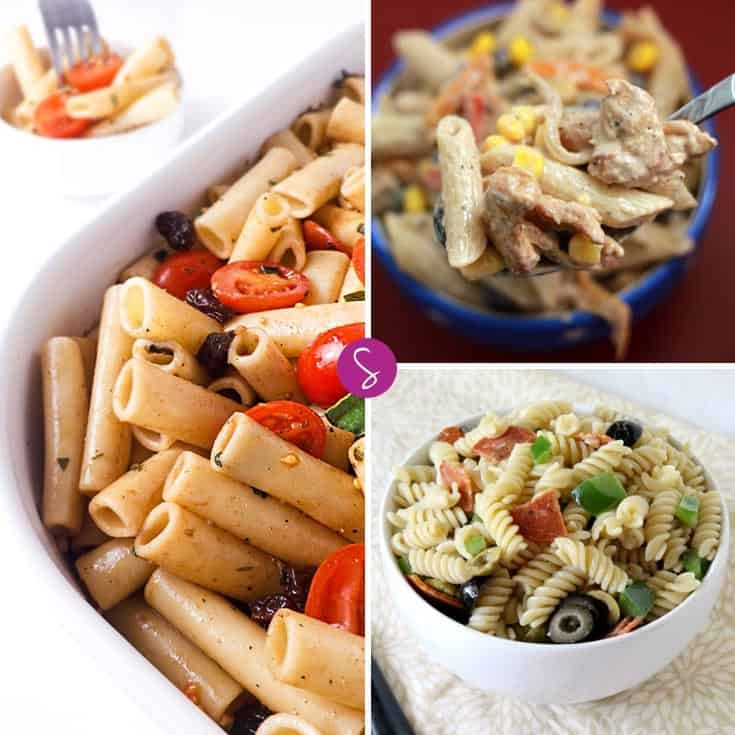 The Best Pasta Salad Recipe Ever! p.s. If you loved these easy Pasta Salad recipes for kids check out our collection of Easy Shrimp Pasta Recipes for Kids! Next PostNext Father’s Day Crafts, Activities and Recipes – Includes FREE Printables!